We provide a range of solutions from simple shop fronts to fully integrated e commerce solution. Whether you are a traditional retail business, an online service provider, or anything in between, Sovereign can create an e commerce solution to suit your needs perfectly. Our e commerce development offers a powerful combination of design and technology to help deliver end-to-end solutions. 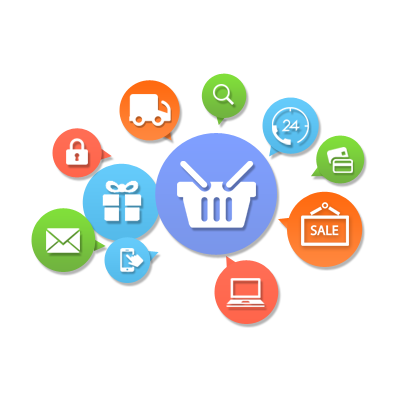 We have successfully developed e commerce Portals in B2C using the latest technology environment. Secure transaction processing with external services. Customer notification and audit trail functionalities. External shipping vendor integration to enable better tracking of the shipped product. Integration with existing inventory management systems.